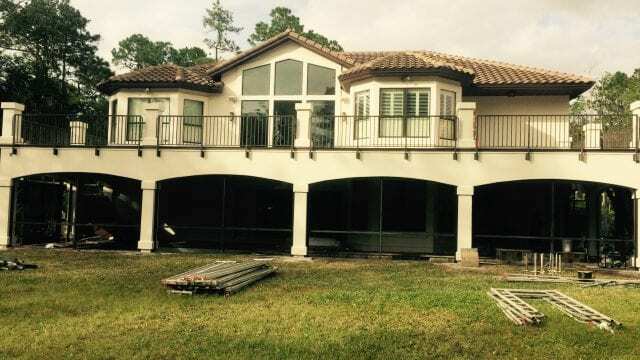 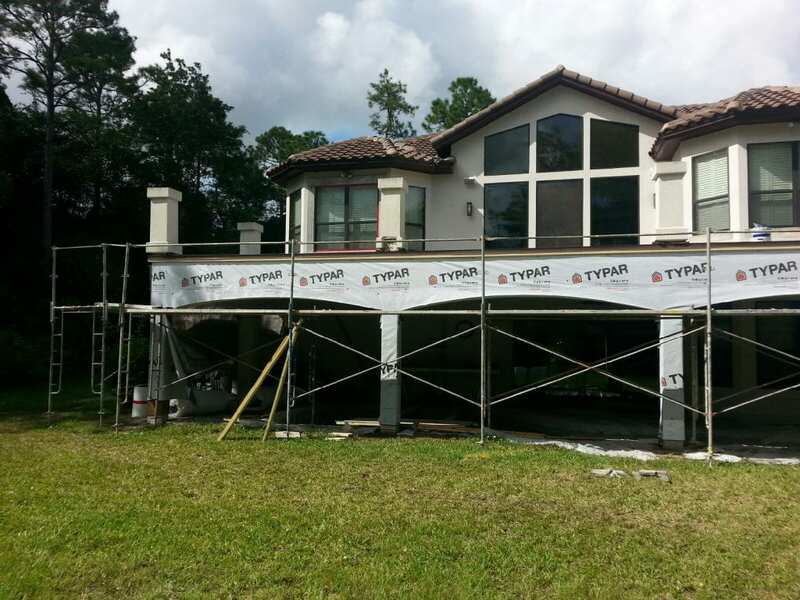 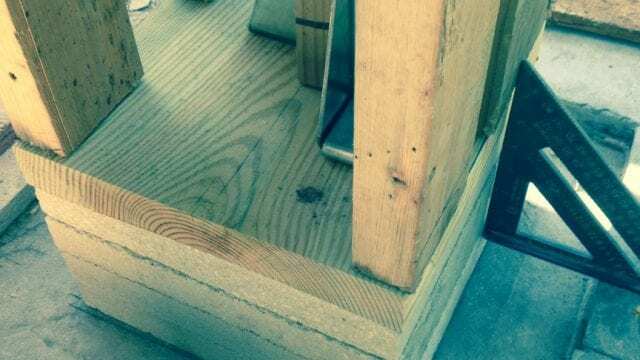 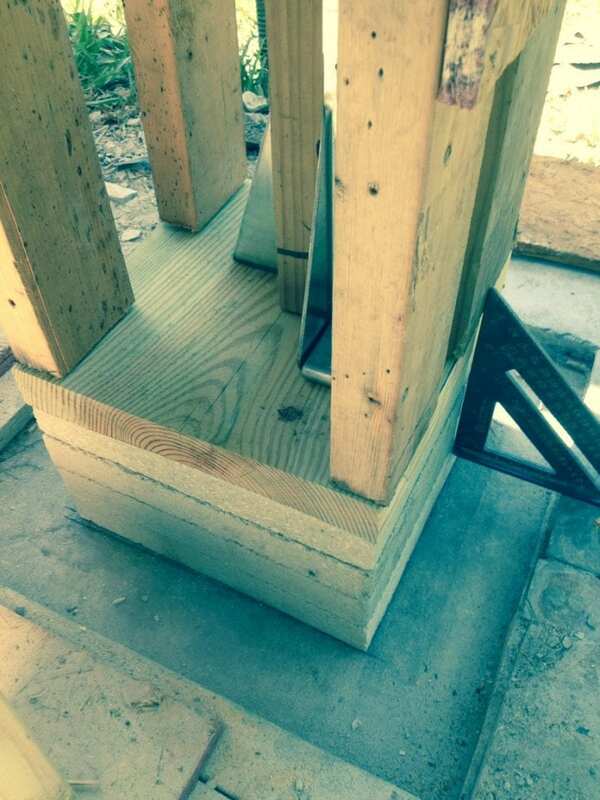 Customer located in Ponte Vedra Beach, FL noticed leaking in several areas on a recently constructed home. 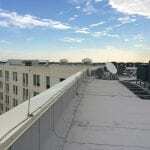 FCC worked with an engineering firm who designed the repairs that were completed. 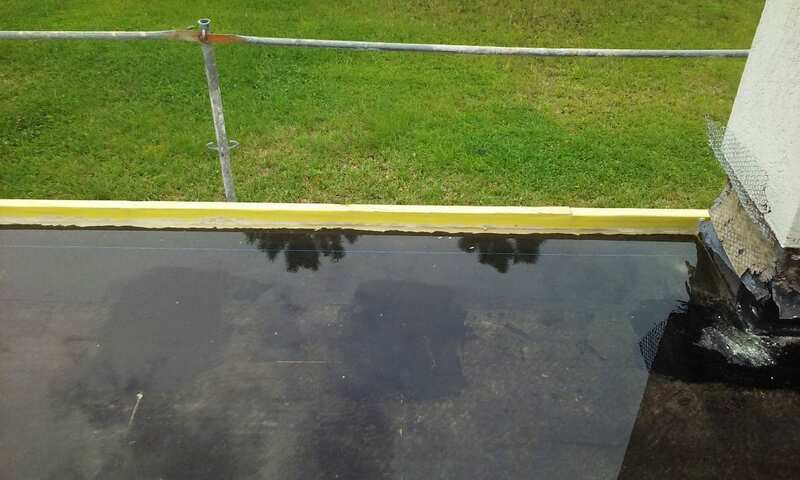 The project consisted of balcony removal and replace of tile, membrane repair and flood testing (below tile). 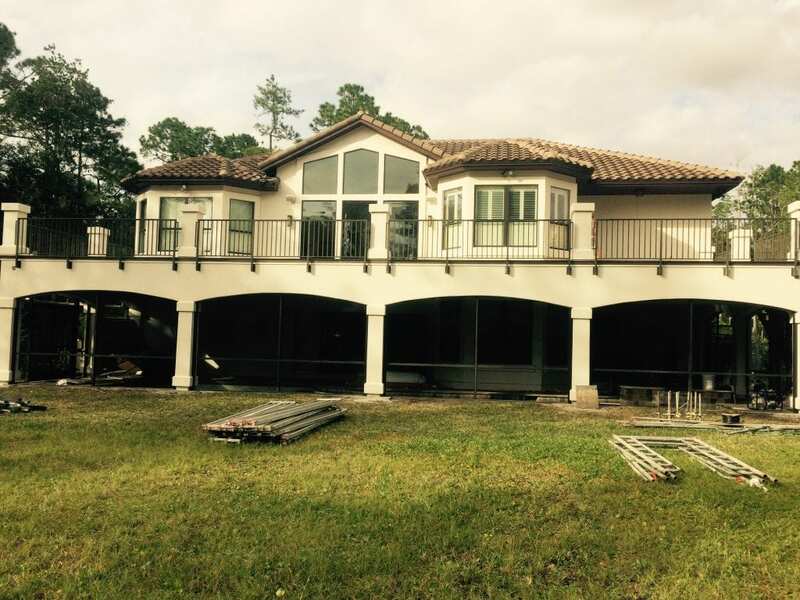 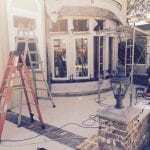 Structural repairs, waterproofing and column rebuilding as well as many stucco drainage repairs at beam and head walls.